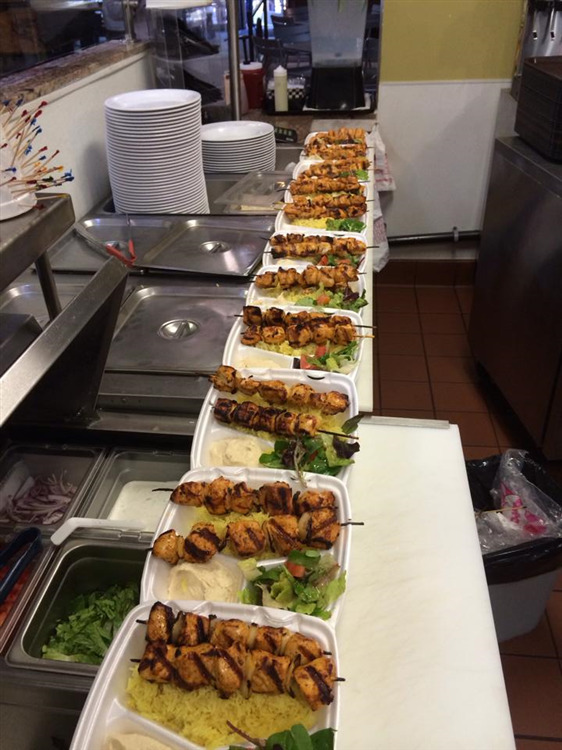 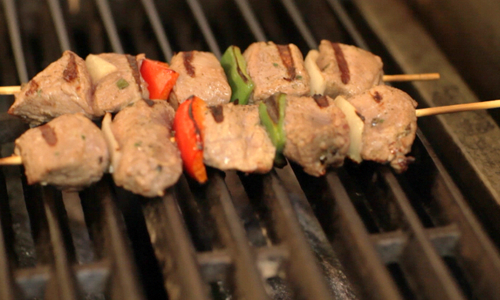 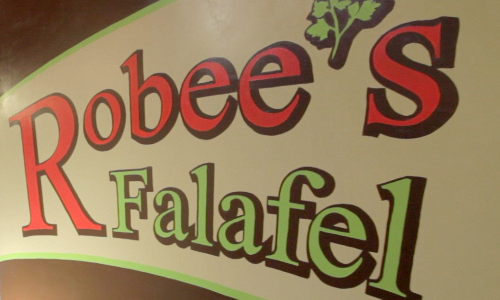 Inspired by the rich Mediterranean culture, Robee’s Falafel offers traditional family recipes with a modern twist. 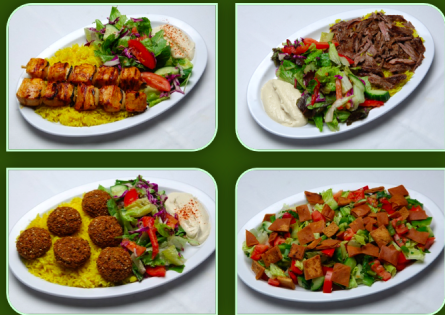 This casual dining location offers the finest fresh ingredients sure to delight your taste buds, and keep you coming back for more. 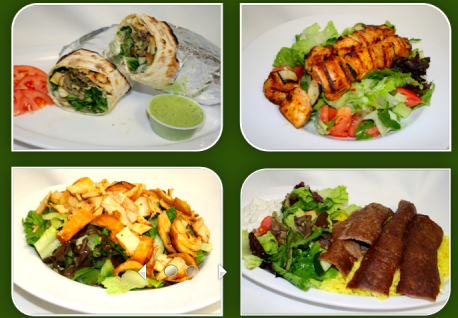 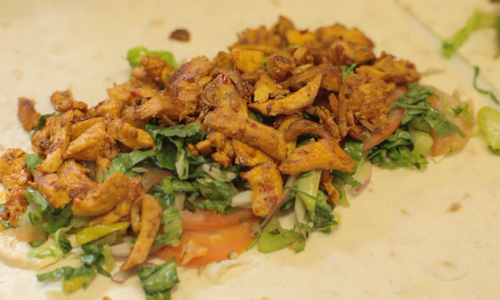 We offer a selection of wraps, including our famous falafel wrap, and a variety of plates, all reasonably priced.